It has been a while since I made any personal blog posts. One of my goals, now that I've changed my blog name, is to write on a more personal level more often. 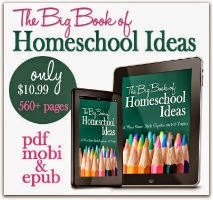 I suppose participating in the Homeschool Mother's Journal and Weekly Wrap-Up is one place to start. I made a difficult decision. It's a long story I can't tell until a legal case is closed, but I have to give up my 'forever home' and I'm giving it up this week simply to make all the legal troubles go away. If you recall, I moved here just over a year ago. I've been embroiled in legal battles nearly the entire time. I did nothing to justify this happening, having worked very hard to make all my payments and work within the confines of the purchase agreement. Sometimes in life there are humans who do things they shouldn't, and because of that I'm losing my home. I met an old friend for the first time. Yesterday, I met up with a friend, Elizabeth, at the Daytona Beach Boardwalk. We met online 11 years ago on a group I used to run called Primal Mommies. It was nice to finally meet her and her beautiful family in person. I only wish we'd had more time together. I hope we'll meet again soon. Tomorrow I'll be visiting my daughter. Actually, we're having her baby shower followed by watching the season premier of Doctor Who. What a fun day that will be! I can't wait to share the details of the party with you. You know how I am about parties, right? This one will be Dr. Seuss themed. FUN! I'm grateful for my kids. I was in an auto accident last month (another thing I can't go into for legal reasons) and all five of them showed up at the hospital. They simply stopped whatever they were doing to be with me. One of my daughters has been taking me to all my doctor appointments and whatever other errands I need to run, since I have no longer have a vehicle. Since she is in her third trimester and lives 35 miles away, this is no small favor. My kids are just beautiful people, always going out of their way for each other and for me. 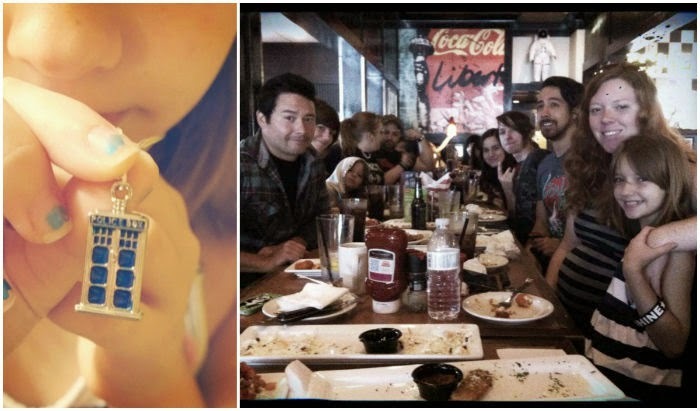 They truly understand what family means and they live it every day. I've had my eye on this. I've been looking at this Doctor Who phone case all week. I just got a Samsung S3 through our insurance and need a case. I'm not a purse-carrying type of woman, always sticking my cards in my rear pocket, so I like the fact that this case protects the phone and acts as a wallet, too. Oh... and Doctor Who. Enough said. 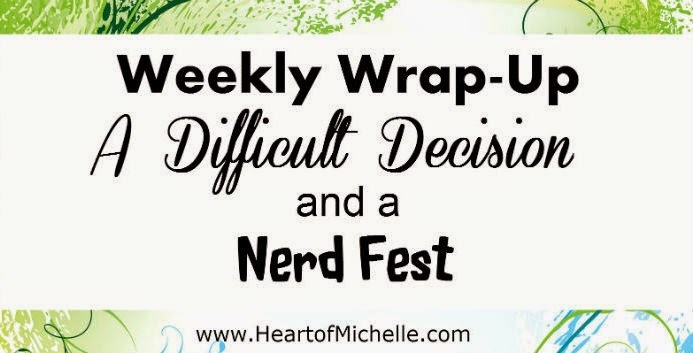 My kids attended the Orlando Nerd Fest. 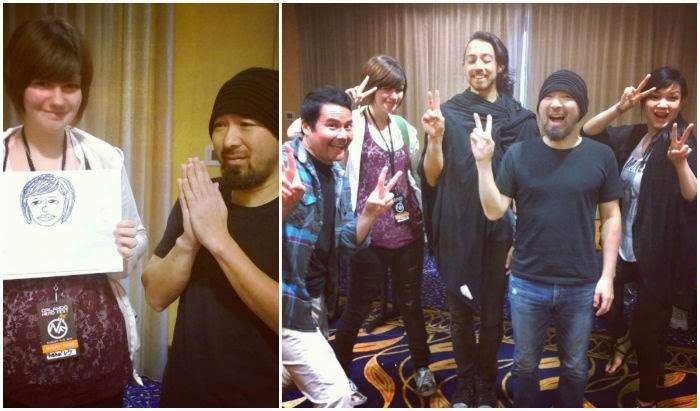 They attended a nerd fest last weekend in Orlando where they saw Eyeshine play again. (They saw them previously at AWA con last year, when Lorelai brought home signed drumsticks.) I didn't attend because I was in too much pain, but the kids had a blast. The lead singer of Eyeshine, Johnny Yong Bosch, is best known for his role as Adam Park in the show Mighty Morphin Power Rangers. He was also the voice behind Vash the Stampede in Trigun. My older kids watched those shows and passed their love for them down to Alexis, who is a huge Eyeshine fan. 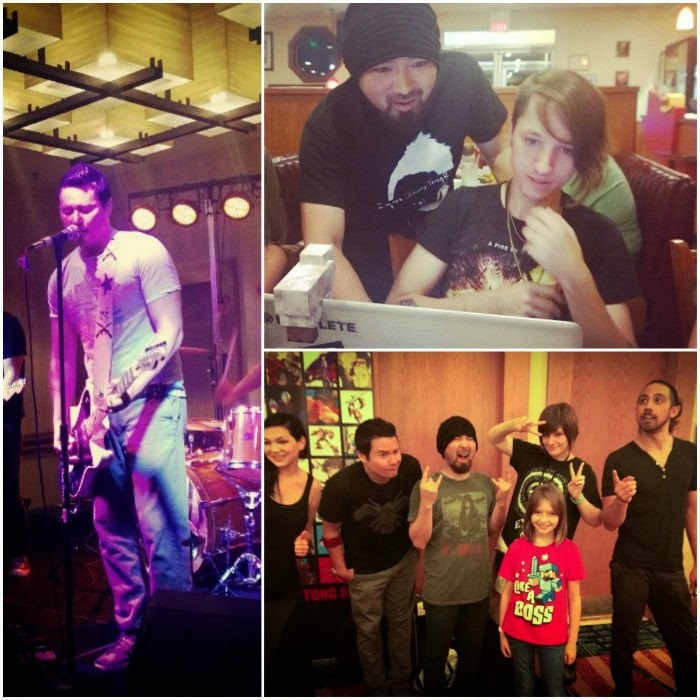 The kids (adult and minors) hung out with Eyeshine at Denny's after the concert on Friday. Polo and my son (upper right) enjoyed discussing and making music. Lorelai's souvenir from the nerd fest was, of course, a TARDIS necklace. I am participating in the following link-ups. Please visit these link-ups. You're sure to find something interesting! Transitioning from Elementary to Middle School Years. Be sure to check out these and all the other great ideas! Click the image for details. Michelle, so sorry about the legal battles and your accident...doors will open for you bigger and better than before, I just know it! Love the Nerf fest pictures. Oh my so sorry you've had such a challenging year. Praying that everything settles out for you at the end of this journey. I'm visiting from the Weekly Wrapup. The nerd fest looks fun. My daughter is a huge AWA attender and is looking forward to going again this year. We plan to be there, too. Will you be there? Not sure if you remember, but you and I met at Mary Prather's booth at GHC in Greenville. I absolutely remember meeting you at Mary's booth in Greenville. I won't personally be at AWA but my daughter and husband will be. They attend Momocon and AWA together as a big father/daughter thing each year. My dream is to actually attend the Comicon in San Diego, but seeing as I don't like flying and would need to drive cross country to attend - it might be kind of a long shot. Thank you, Audrey. I'm still very sad about it. I've been sad during this entire long, pointless fight with him. One day I'll express myself here, but for now I can't. It's just so unfair... so unjust.